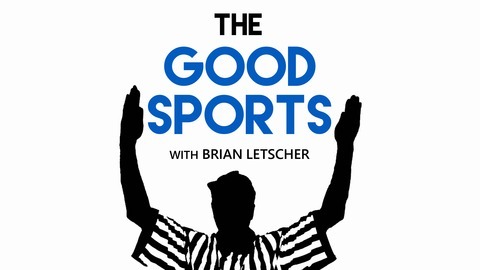 Brian Letscher, former Division 1A football coach turned actor (Scandal, Grimm) brings you The Good Sports, a podcast dedicated to telling the personal stories and experiences - beyond the soundbites and 'coach-speak' - of athletes, coaches, GM's, owners, agents, Olympians, and more. Mike Debord is the highly respected Offensive Coordinator of the Indiana Hoosiers. 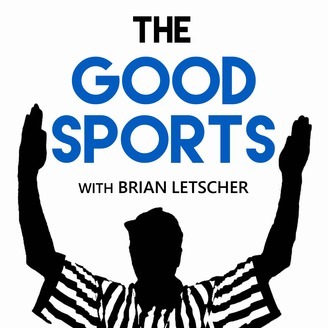 He and Brian talk the nomad lifestyle of a coach, drag racing, beagles and why he loves coaching in college.